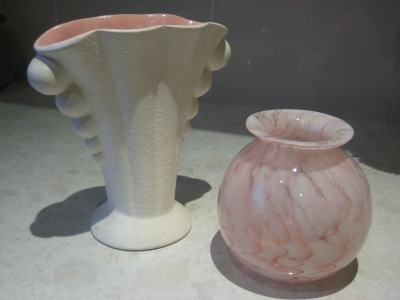 Whilst in Warrnambool I picked a few goodies from the Mill Market and a local op shop. 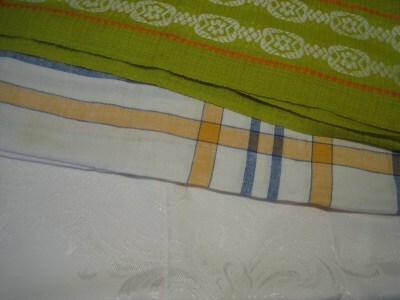 All for Sewjourn except the Lime Green tablecloth which is destined for outside BBQs at home in summer. You are currently browsing the archives for the Op shopping category.